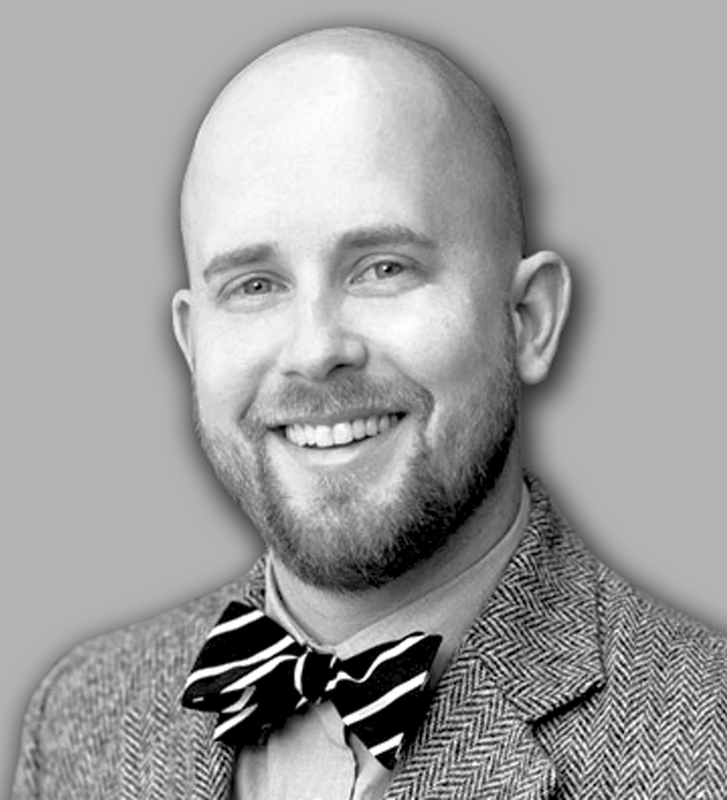 AIA Arkansas is proud to present Jonathan Opitz, AIA, LEED AP BD+C as the 2014 Emerging Professional Award Recipient. This year’s Emerging Professional Award recipient is Jonathan Opitz, AIA, LEED AP BD+C, project architect at Little Rock’s AMR Architects. He is a board member for studioMain, the Architecture Design Network, and American Institute of Architects Arkansas Chapter. He is the current AIA Arkansas Central Section Chair, the AIA Arkansas Sustainability Committee Chair, the AIA Arkansas Convention Speaker Chair and the LGLR Class XXVIII representative. Opitz is a graduate of the Faye Jones School of Architecture at the University of Arkansas with a Bachelor of Architecture Degree. While in college he was a recipient of the John G. Williams Professional Promise Scholarship, which is awarded to a student who demonstrates potential in the Architecture profession. 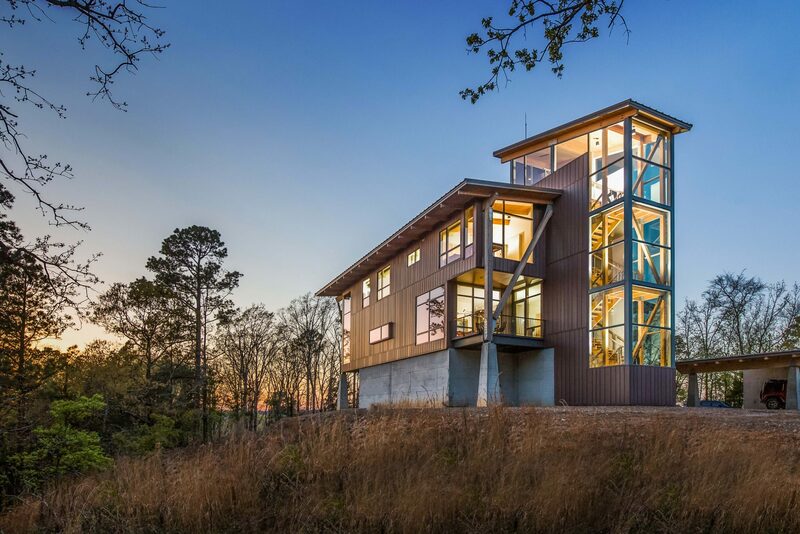 He has also won several design competitions, such as the American Lung Association Kids Cottage Design Competition (1st place and Crowd favorite 2007), the AIA Arkansas Convention Associate Design Competition (1st place 2006), and the Emerging Green Builders Natural Design Competition (1st place 2007 and featured at Greenbuild in 2007). What sets Opitz apart from his contemporaries is his passion for Architecture and his community. He has volunteered for various organizations in Central Arkansas including the American Lung Association, Arkansas Food Bank, Arkansas Literacy Festival, Big Damn Bridge 100 Finale Fest, Craws for a Cause, Craws for Paws, Habitat for Humanity, Hearts and Hooves, Miracle League, Little Rock Regional Chamber, North Little Rock Chamber, NLR Family Fun Fest, UAMS Family Home, and USGBC Arkansas. His smiling face and positive outlook on life are contagious, making him an ideal representative to volunteer in the community. Opitz understands that the built environment and place making are important, but without life and human interaction, buildings become nothing more than statues. His current work focuses on education, mixed use mid-rise, outpatient medical and multifamily developments. He believes good design brings people together encouraging interaction and creating energy. At AMR Architects they continually seek to improve the backdrops of human experiences through contextual, relatable and innovative design projects.